As the vineyard’s leaves turn shades of red, yellow and orange, we know autumn is in our midst. The food on our table begins to change to a heartier cuisine. Thus it becomes time to consider the best Autumn wine to complement our meal. 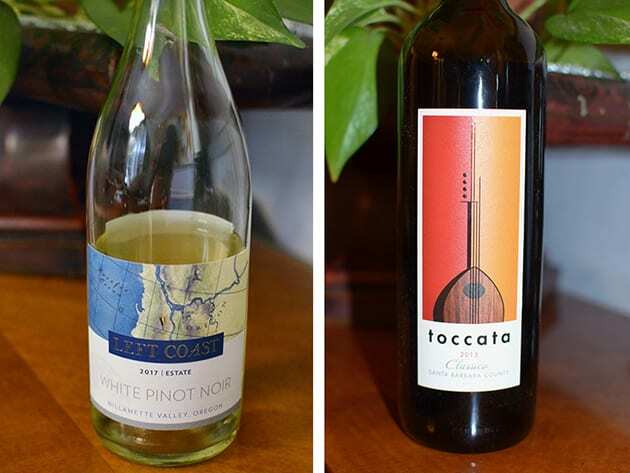 When it comes to white wines I love to try the unique whites, those that are not your typical wine fare. 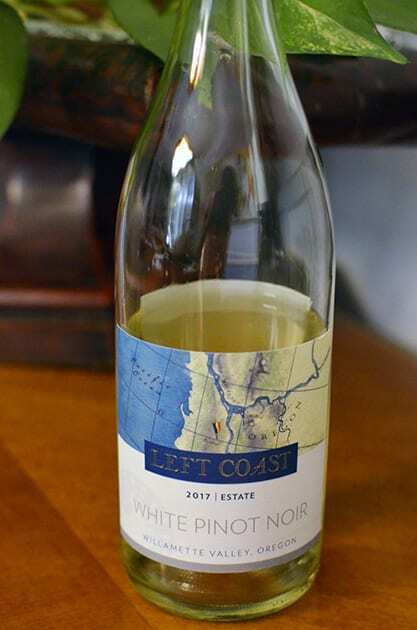 While visiting Oregon, I discovered Left Coast Estate, a Willamette Valley winery that is family owned and sustainably farmed. Being in Pinot Noir country what better than to enjoy a White Pinot Noir. The wine is bright, refreshing and clean with aromas of citrus and a palate of citrus and stone fruit. The wine reminds me of a Rhone blend. An excellent example of a white Bordeaux comes from Château Peybonhomme-Les-Tours. The Le Blac Bonhomme 2016 features equal amounts of Sauvignon Blanc and Semillon. This fifth generation brother and sister team also represent the largest Certified Biodynamic winery in the Blaye AOC region. The wine displays citrus on the nose, while the palate offered fresh yet bright characteristics with hints of tropical fruits. I found the perfect amount of acidity that made this wine a winner. Looking for something light and inexpensive, the Arrogant Frog Lily Pad Pink Rosé from the Jean-Claude Mas of Domaines Paul Mas fame fits the bill. Sampling it over two days, this Rosé from Syrah at first was very citrusy in flavors. On the 2nd day, stone fruit and strawberries came forth. From the Languedoc region, it is evident one is drinking a French Rosé. Seeking a good everyday Pinot Noir Arrogant Frog’s Lily Pad Noir is a reasonably priced Pinot Noir. The wine is bright and easy to drink. 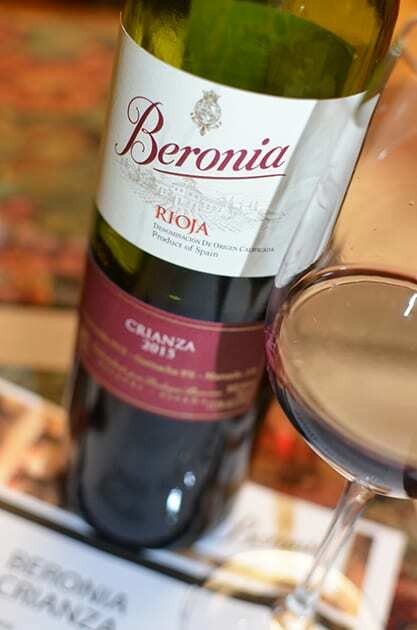 Moving to Spain another very drinkable medium bodied wine is Beronia Crianza, a blend of Tempranillo, Garnacha, and Mazuelo. The texture comes across as a light wine with not a lot of fruit. I found herbaceous aromas of thyme matched to earthy qualities. Stewed fruit and licorice were predominant flavors. I also sampled a Beronia Reserva 2013, which exhibited aromas of raisin and mocha and tart flavors of dark fruits such as blueberry and prune. 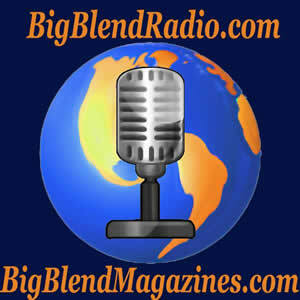 The blend combines Tempranillo, Graciano, and Mazuelo. 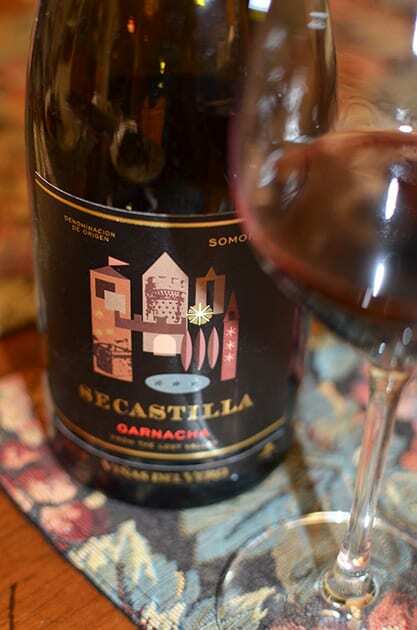 My favorite this season from Spain is the Secastilla Garnache from Viñas Del Vero 2010. The vineyards are located in the Secastilla Valley in the northeastern portion of the Somontano region, which is an area known for its Garnache. The wine reveals a nose of tobacco and mocha, yet its deep color enhances the smooth and rich textures of the wine. I found stewed fruit, raisins, and currants on the palate. 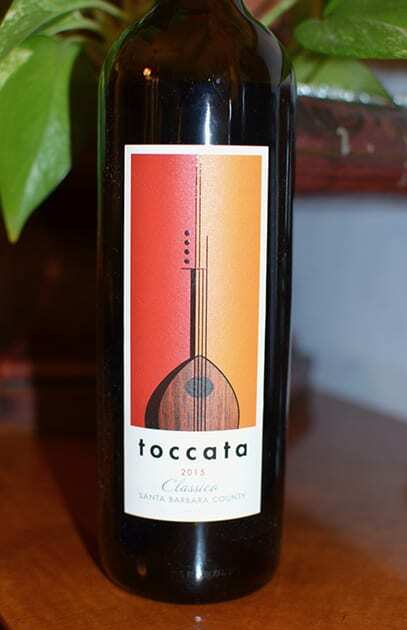 For a bit of Tuscany in a California wine, Lucas & Lewellen’s 2015 Toccata Classico superbly ingratiates you with the Super Tuscan style. The wine combines Sangiovese primarily with Cabernet Sauvignon, Merlot, Cabernet Franc, Freisa and Petit Verdot to create a balance that meshes all the varieties together seamlessly. I found a soft yet smoothly balanced wine that exhibits dried herbs, perhaps sage on the nose. Leather, tobacco and cherry also accent the aromas . The wine displayed an earthy quality that includes flavors of cherry and some spice on the finish. Find a medium-bodied dry wine that winemaker Megan McGrath Gates adds just the right amount of a feminine touch. Additionally, this wine suits a Thanksgiving dinner. I always enjoy the reds from Domaine Bila-Haut. The Côtes du Roussillon Villages Les Vignes de Bila-Haut is no exception. I recommend letting this wine air a bit before drinking to allow the smooth, rich characteristics come through. This blend of Syrah, Garnache, and Carignan displays aromas of smoky dark fruit with hints of tobacco and also dark cherry on the palate. 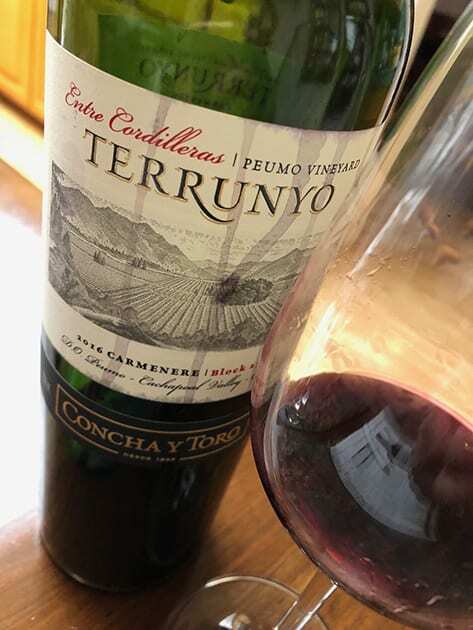 For a Chilean wine Concha Y Toro Terrunyo 2016 Carmenere. This wine is big and masculine with earthy and veggie qualities and lots of structure. I would consider this wine ideal for a cold day especially if paired with a hearty stew or meat dish. The wine is brooding with flavors of dark fruit especially prune. 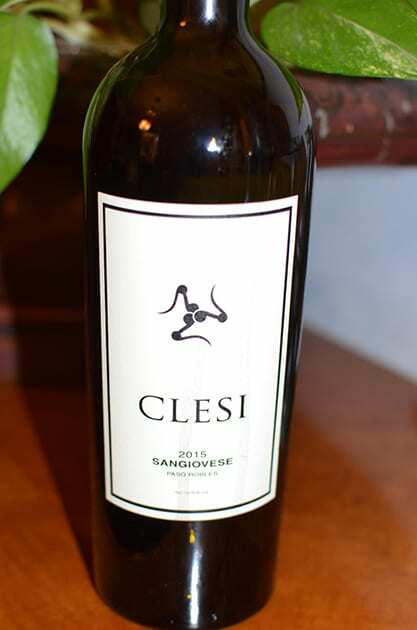 Finally, from Paso Robles comes Clesi 2015 Sangiovese. Chris Ferrara heritage is Sicilian, and it certainly comes through in his wine. He creates many unique Italian varietals from the Templeton Gap AVA. While Chris’ Sangiovese shows off the out world Italian traditions, I found a light to medium bodied just like a Sangiovese should taste. On the nose, one detects a smokiness. The palate exhibits dark fruit especially cherry mixed with hints of raisins. There is a sweet finish, which makes this wine very appealing. This wine needs decanting to let the wine aerate and bring forth the marvelous flavors. Every autumn wine on this list will enhance and compliment your fall cuisine, thus adding just the right dimension to your meal.